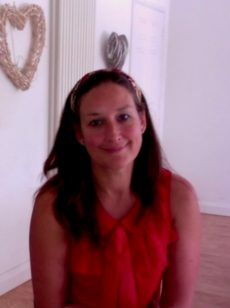 I am a qualified counsellor and I have expertise in working with families, children and young people. I have had extensive training and experience working for West Berkshire Council with referrals from families, schools, social services and CAMHS (Children and Adolescents Mental Health Services) and have enjoyed seeing children, young people and adults go from strength to strength even in the most difficult circumstances covering a broad range of social, emotional and behavioural difficulties. Working with children and adults I am adaptable to empower whoever arrives through the door to feel safe to share their real feelings in whatever way suits them best and value diversity in all its forms. Overall my approach is Relational and so as we get to know each other, I feel how it feels to be in my client’s shoes and see their perspective then provide a supportive relationship, so we can work through the difficulties together. In Parent-Child work I support this process with the family. I am an integrative counsellor using Psychodynamic, Person-Centred and Gestalt modalities. I also may use Psychology-based approaches in brief, time-limited work.